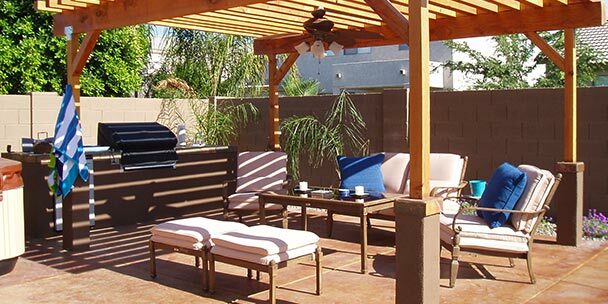 Now that summertime and its deliciously warm temperatures are upon us, it’s time to fully enjoy your outdoor space! 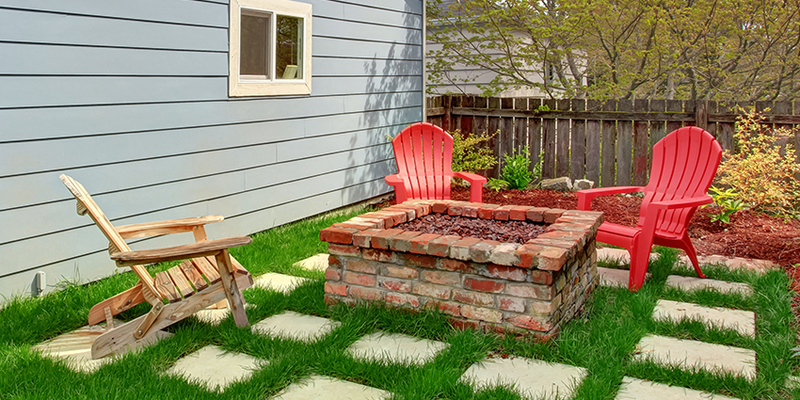 And whether you’re grilling outside, sipping a summery cocktail on the porch, or simply relaxing in your yard after work, one thing’s for sure: it’s way more enjoyable to do these activities in a clean, well-organized space. In fact, we’d wager that you’re actually much more likely to sit outside and enjoy your yard when it’s clean. So, how exactly do you keep your yard looking nice and pristine? Follow these tips to find out! Do you have a bunch of junk sitting around in your yard and in your garage? Consider having a yard sale! Not only is a yard sale a great way to get rid of stuff you no longer need, you could stand to make some serious extra cash. After all, there are people who wait all year for the chance to rummage through neighborhood sales. Be sure to plan ahead – you’ll need at least a month, if not more, to plan a successful sale. Start by picking out everything you want to sell, and put it into appropriate categories. Then, recruit some help ahead of time, gather up all your belongings, and take out some cash to give out as change. It’s also a great idea to advertise. 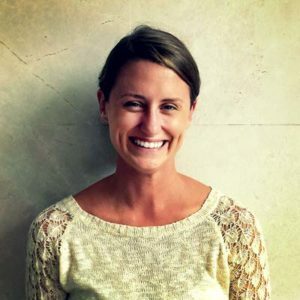 You could do this a few different ways – via a Facebook ad, an ad in your newspaper, a Craigslist ad, or by simply updating your status on all your social media accounts. Word tends to travel fast when it comes to yard sales. And, you’ll likely be amazed at how much outdoor space you’ll have cleared up when everything is said and done! If there’s one easy-as-pie piece of advice we could give you, it would be to invest in a hose reel. Making sure that your hose is kept neatly gathered in one location will instantly make your yard feel more organized. Plus, keeping your hose strewn about doesn’t just look chaotic (although it certainly does) – it’s also a safety hazard! Keep your yard clean and safe by installing a hose reel. 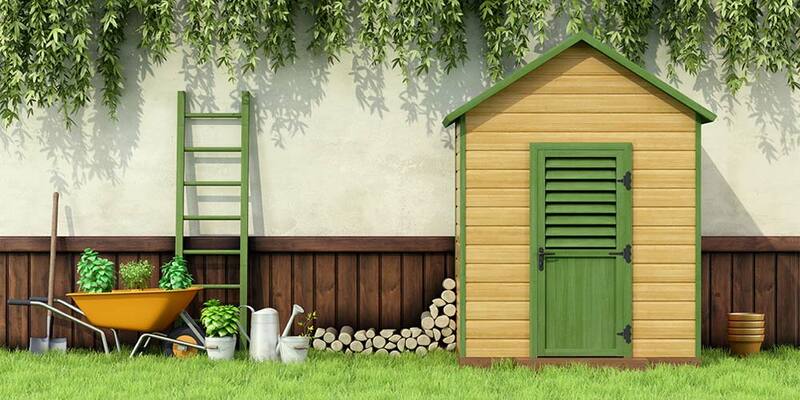 Your shed and garage space can easily become overstuffed with all kinds of clutter. And while it may be tempting to throw your junk into a closet or other type of storage space, it’s important to implement some type of system instead. Purchase a few boxes or containers if you don’t have them already, and store everything neatly in your space. This will result in a happier, more harmonious, and safer outdoor environment for you and your loved ones. And, don’t be afraid to get creative with your storage solutions. For instance, shoe hangers are great not just for holding shoes, but for storing away your gloves, small gardening tools, and other miscellaneous items; put any specialty yard lights in a tall garbage can (or coffee can, if your lights are smaller). We also love the idea of using a bunch of baskets with labels on them (everything from Gardening Tools to Sand Toys), to make it easy to locate something when you need it. It’s time to put all your garden tools in one spot, so that you’re able to easily access the tools that you want and need – and keep things feeling organized. For example, you should keep all your hand tools together (either in a bucket or basket, so that you can carry it around) and store larger items on a wall or tool rack. Whatever you need to do to organize your garden equipment, do it. And, speaking of gardens… There’s really no point in organizing your yard if you don’t take the time to tend to your garden. An unruly garden plot can make everything seem disorganized, no matter how much time you spend cleaning up your outdoor space. A garden that hasn’t been maintained is a huge turn-off, so take the time to clean things up if you’ve let grass and weeds overtake your planting beds. This is also where hiring a professional landscaper or gardener would come in handy and be well worth the money spent. Maintaining your garden is an integral part of keeping your yard as organized as possible, so don’t skimp on maintenance! Just say no to clutter on your patio! Seriously, it’s time to go the extra mile and ensure that your patio and pool space stay clutter-free. Make it a point to only keep out the things that belong on your patio – say, barbecue equipment and patio furniture – and put anything else away when you’re done using it. We love the idea of creating customized storage options for your patio: for example, you could tuck away any entertainment supplies (like outdoor candles or seasonal decorations) under raised-bed planters. Now that you’ve cleaned up your yard and everything’s feeling a little more organized, why not go the extra mile and create some ambiance? Adding in stylish touches in the form of outdoor lighting and cute garden furniture will make your space feel even more inviting. Your yard should be a place that you want to spend time in, and sprucing things up with some chic décor and other cutesy touches will inspire you to do just that. 8)	Enjoy the Fruits of Your Labor! 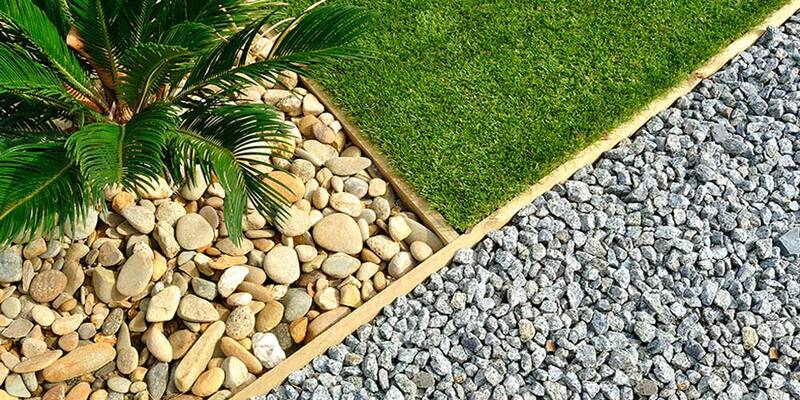 Keeping your yard as organized as possible will inevitably improve your quality of life. 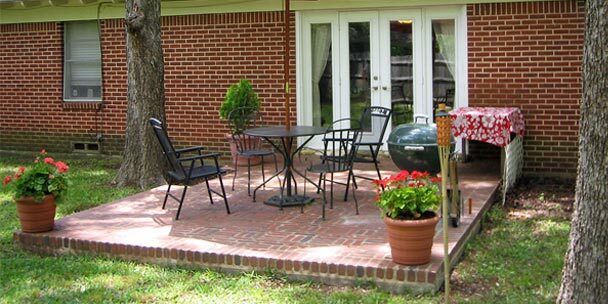 When your yard and patio area are clean and clutter-free, you’ll be all the more motivated to hang out outdoors. Get ready to make some seriously great summertime memories when you organize your yard!